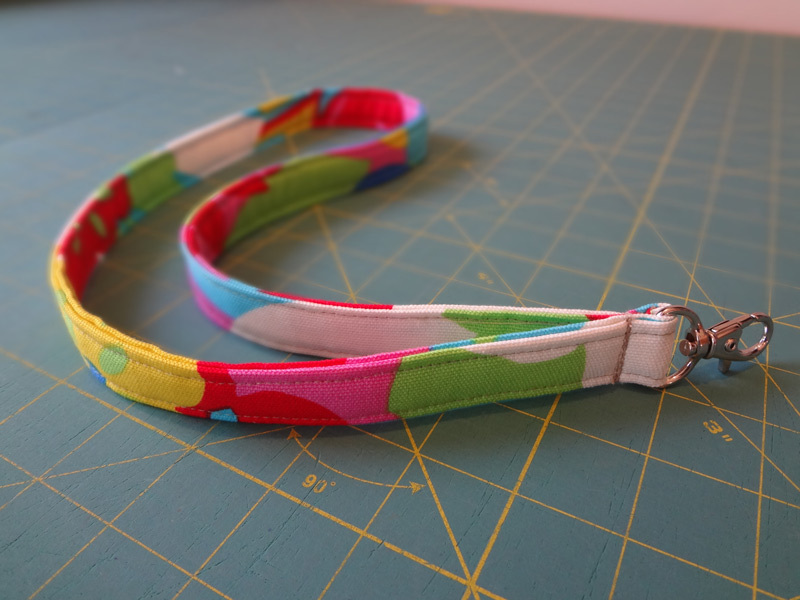 Posted in New Designs, Testimonials | Also tagged New Design, new items, Testimonials | Comments Off on We’re Making Lanyards! “The idea of not having to carry an old-fashioned ladylike handbag in your hand by the handles is really appealing. People want more function in their fashion and not just frivolity. They want fashion to perform a basic service.” Courtesy ABC News. Gone are the days of bulky, heavy nylon bags that look like they are meant for a burly bike messenger rather than a lovely lady. At Elemental Threads, we have developed a line of fashionable bags that convert from purse-style to cross-body so you have more options on how to wear your bag. 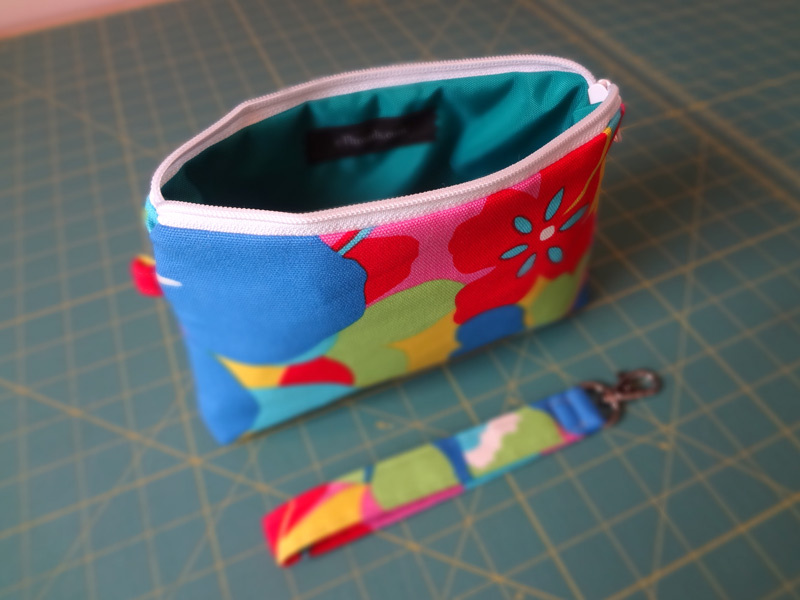 And, because it’s an eThreads bag, you can design it yourself! Choose between our Zippy Purse, Small Pleated Tote and Large Pleated Tote. Then choose the fabrics, zipper, lining and hardware that best complement your wardrobe. Form and function – how often does that happen in women’s fashion? Out with the old and in with the new – some new bags are coming and others are retiring too! Over the last year, we’ve studied the trends, listened to your suggestions and discovered better construction techniques. We’ve polished, updated and ruminated over the bags. The result: a new 15 piece custom-made bag collection that is more fashionable, functional and durable than ever before! The new bags boast interchangeable handles, adjustable long straps and multiple pockets for ultimate flexibility. You can preview a few new designs in our BlogShop. To make room for all these great new bags, we had to retire a few old designs. In two weeks the following bags will be officially retired: Ring Pouch, Wristlet Pouch, Pocket Tote and Striped Wristlet. If you love one of these designs, you must design your own by November 8. After that the new 15 piece bag collection will be available on www.elementalthreads.com. Do you have any questions or comments about the change? Leave a message here, we’d love to hear from you. We have found some delicious new fabrics that will be debuting soon on our website. In the meantime, we’ll introduce them to you on the Blog! Our first, and one of my favorites, is this great woven black and ivory fabric that looks etched and feels wonderfully textured. One of the best parts – you can reverse this fabric for very versatile, complementary looks. For example, in the Ruffle Tote below, the body is made with the black side of the fabric and the handles and pull ties are made with the white side of the fabric! 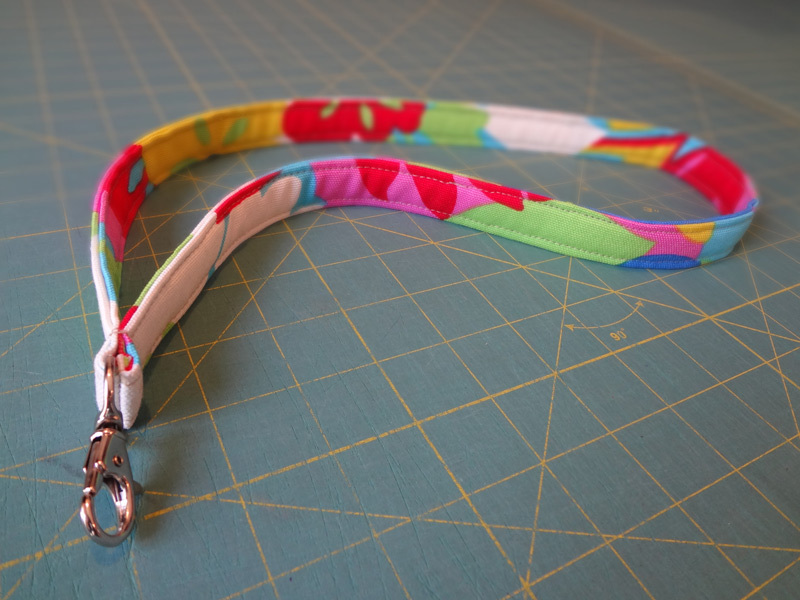 If you like this fabric, you can design any of our bags with it before it’s on our website! 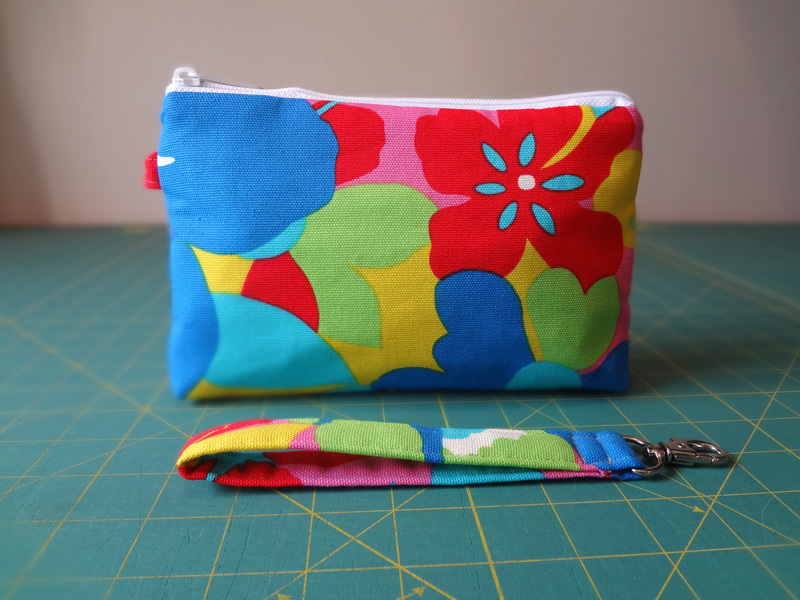 Contact emily@elementalthreads.com and say you want your new bag in this fabulous new fabric! We have found some delicious new fabrics that will be debuting soon on our website. In the meantime, we’ll introduce them to you on the Blog! This fabulous fabric is brand new and already a big hit – it’s got a fabulous black and cream damask print that turns heads. If you like this fabric, you can design any of our bags with it before it’s on our website! 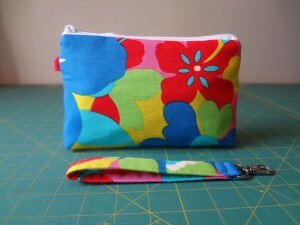 Contact emily@elementalthreads.com and say you want your new bag in this fabulous new fabric!